You’ve probably read that somewhere recently. Maybe you even heard an Instagram influencer saying it on their stories. People are blowing up on social media, and brands are pushing more budget to social activations than ever before. 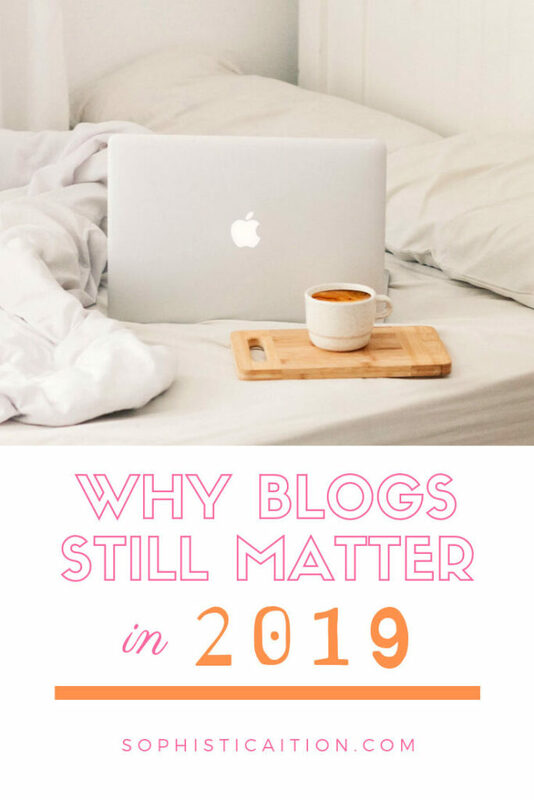 It’s 2019 – why are blogs still important? Anyone who wants to see your posts CAN SEE YOUR POSTS! What a novel idea! All social medias have algorithms that push content a computer “thinks” you want to see to you and hides others. The new normal for business accounts is 10% reach. 10%!!!! OF PEOPLE WHO CHOSE TO FOLLOW YOU! Guess where that number is 100%? Blogs. Apps and websites limit you to a set interface. On your blog, you can create a completely creative and immersive experience. You can customize what content your readers see, how it is displayed and what bells and whistles to add. For example, enjoy updating my blog for holidays – changing my accent colors to be seasonal and reflect my seasonal content is possible only on a blog platform. Twitter has a 280 character limit. Instagram captions get cut off. On a blog post, you have no limits. You can share as many photos, videos, and words as you wish. For brands, this means more exposure to potential customers. The longer they scroll, the higher the probability of conversion! Hyperlinks are one of my favorite parts about blogging. No matter what type of link – affiliate links, tracking links, internal links – there is no better place to share them than on a blog. 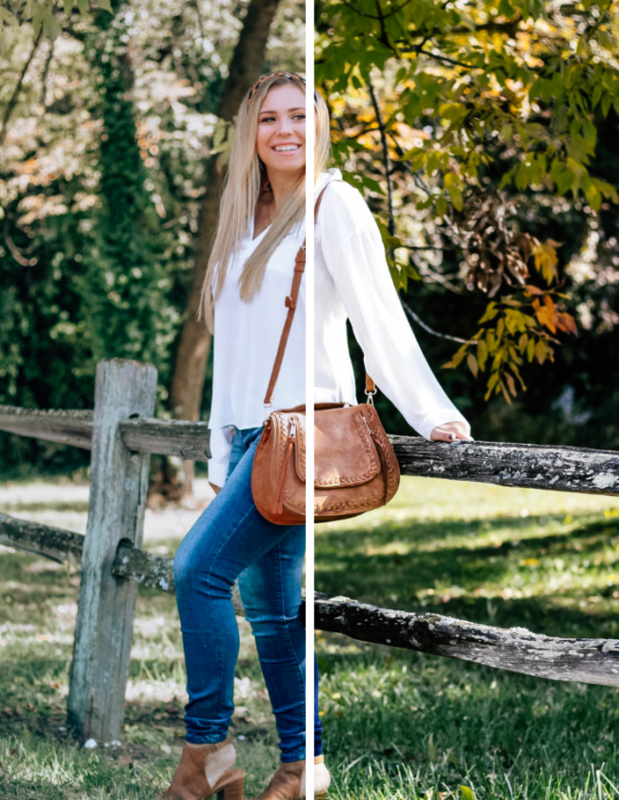 There still is no clickable link functionality in Instagram captions! For my readers, they are more likely to click into products or learn more about brands in a blog post because when they’re on my blog, they’re more focused on the content they’re absorbing versus scrolling on an overstimulating social media feed where they’re going to go through everything as quick as possible. If brands want measurable KPIs with links, blogs are the place to activate partnerships. Yes, you rent your space on the internet from a hosting provider so you technically don’t own it, I know. However, the hosting provider accepts your money to keep your site running and to keep you happy, unlike social medias who offer a free service to promote their own interests. If you talk to business owners, you’ll learn that every industry has a small percentage of loyal and regular customers. These are the people that you want to keep happy because they are the ones who care the most about you and your product. I find this applies quite nicely to my blog readers v. social media followers. 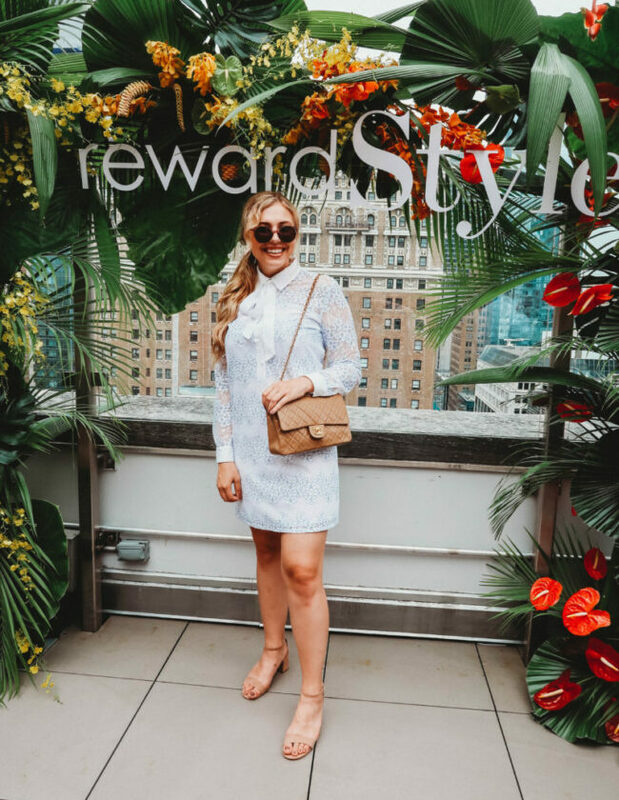 My blog readers are my loyal supporters who help me out by throwing a like on sponsored posts, give me feedback, and shop through my links. They trust what I say and who I am as a person, so I know that my reviews and recommendations truly affect and dare I say it, influence them. Most importantly, I feel comfortable sharing more personal and private things on here compared to the tens of thousands of relative strangers on social media. This blog is a safe space for us to connect and understand one another on a deeper level. Let me know what you think! 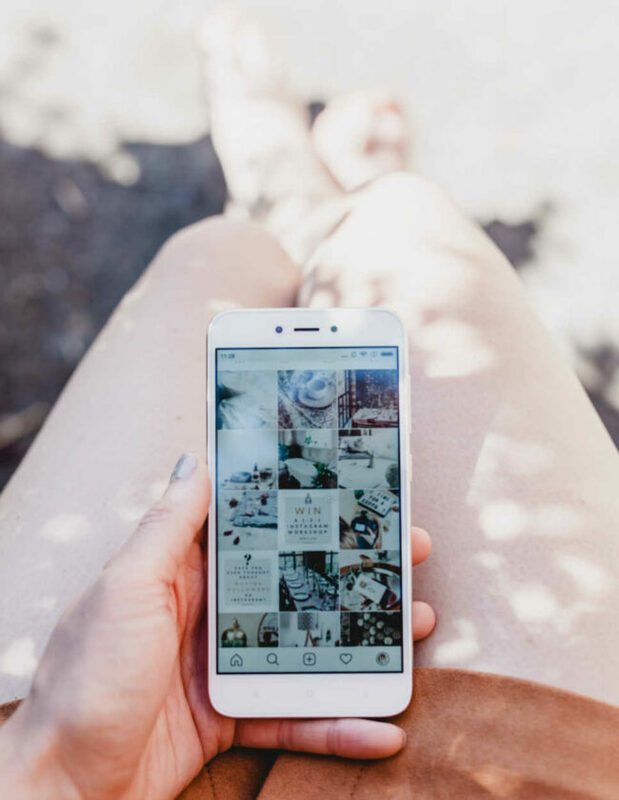 Why do blogs matter to you in the age of social media?